Our Proven SEO Strategies Will Help Your West Palm Beach Business Dominate The Competition By Taking Over The First Page Of Google! We can help your company get the exposure it deserves by helping your website reach top rankings on popular search platforms. Our agency can help you properly grow your business by employing the best Optimization strategies in internet marketing. With our SEO services, we can help you get leads and deal only with customers interested in the products and services you offer. Our West Palm Beach SEO Company Can Help Your Business Can Dominate The First Page Of Google! Utilize our professional SEO services in West Palm Beach Florida to assist your company's website increase its organic search ranking drastically in ALL the major search engines even for the most competitive keywords in your business. Our on-page SEO marketing plans include the following: link-building, keyword research, and activity reports. Pay Per Click Marketing is an easily integrated way to deliver your business fast results by driving traffic to your business website. Our agency will help you make the most of your social media engaging with current customers as well as your potential target audience. Our local SEO can help you get ranked in local search results. This is an integral part of localized google maps data. Vital for any business is the placement of your business website in Google Maps local results. We optimize your website for maps exposure. Our SEO experts will help you with your link-building as well as with quality content creation that drives maximum traffic. 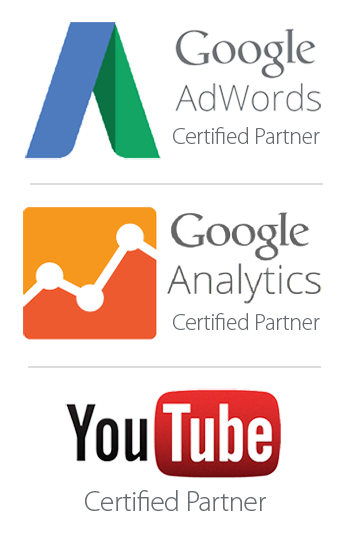 Gain more customers through paid search advertising strategies such as Google AdWords, Facebook ads, and YouTube ads. 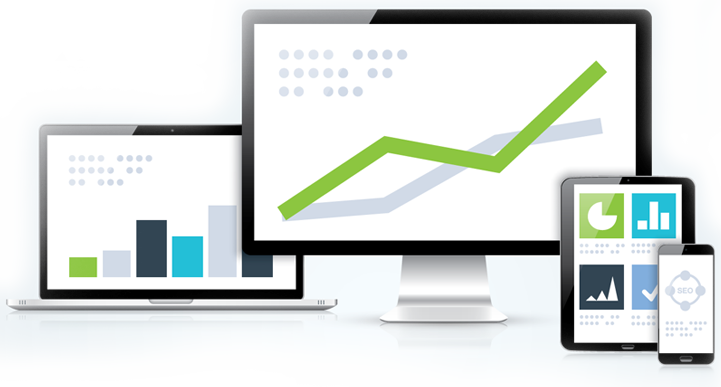 Our highly qualified web developers can build your business an easy to navigate, mobile responsive website. Leave your custom email marketing messages up to us because we can do everything from creating messages to sending them!